u deserve those compliments. btw, this rendition of urs is also really good. 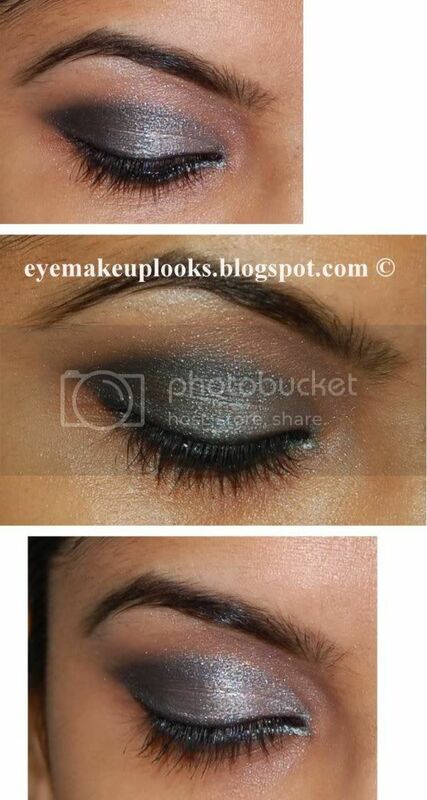 can u plz explain to me which part of the eye is crease, lid n waterline tq. and wat i meant by showing spep by step is that by showing the model's eye without any makeup n one by one showing u doing the make up. and do u have any of ur video on youtube, if u do, do give me the link dear. tq. i have many of my frens who love ur work too.keep it up. oh the look is gorgeous! it would have looked very stunning. but then freida is known to keep a simple face. somehow i feel it makes her look so nice as compared to others who are always always so made up on the red carpet.